The facelifted version of the Hyundai Creta looks very fresh in the market. It gets a big, hexagonal front grille similar to the stock version of the car. However, the colour of the grille has been changed to black, giving it a more appealing look. The convertible also gets sleeker LED Daytime Running Lamps, which gives it a very modern look. The main headlamps sit below in the bumper like the new-age design. The same set-up has been used by Tata Harrier and looks very modern. 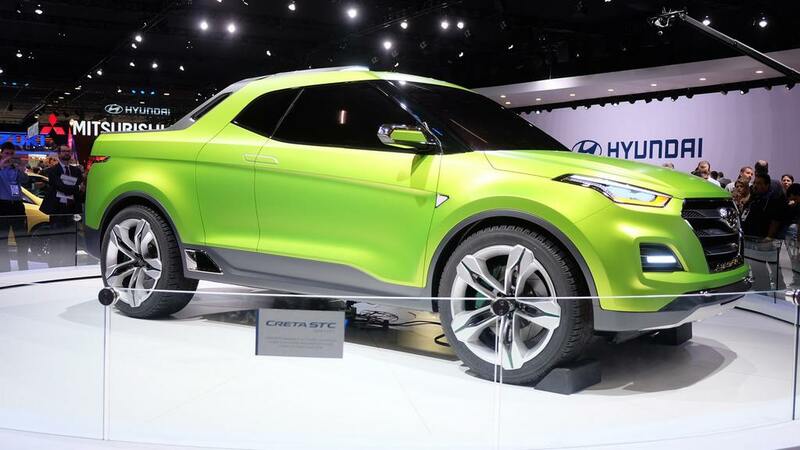 The Hyundai Creta is a four-door vehicle in stock form. In the convertible form, it retains its four doors. It means it is much easier to get in and out of the vehicle from the rear seats. It is much more practical than the two-door, four-seat set-up seen in many such vehicles. Apart from that, the alloy wheels have been updated with new diamond-cut alloy wheels that add a trendier look to the vehicle. Nothing else has been changed in the vehicle and it stays true to the stock version of the car. Making of a convertible vehicle needs a lot of work. The absence of the roof downgrades the vehicle’s structural strength, which means that the body needs to be strengthened with the use of extra materials. Often, the convertible versions of the vehicles are much heavier than the regular, coupe versions of the cars. 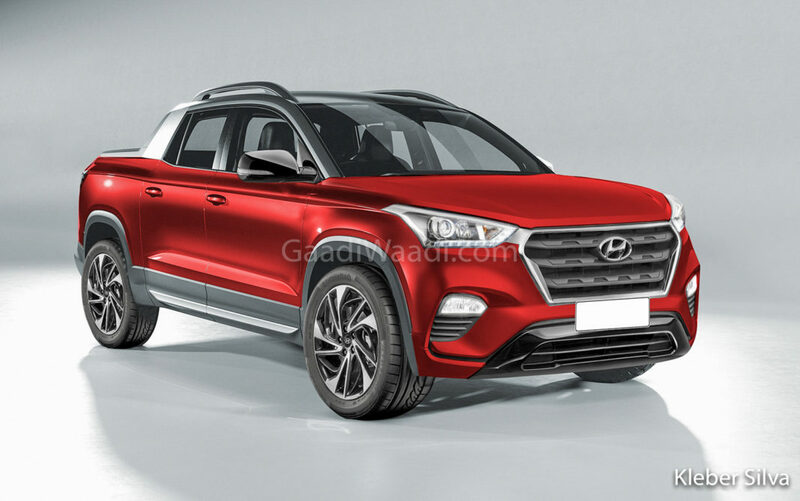 The Hyundai Creta is the top-selling vehicle in its segment in India and a convertible version would sure get a lot of eyeballs on the roads. However, the price of the development of such a vehicle alongside the non-suitable weather of India for the convertibles will work against the launch of any such vehicles in the future. At the moment, there is only one convertible SUV in the Indian market in the form of Land Rover Range Rover Evoque convertible. Convertible SUVs are extremely rare but they do look good, at least in the rendered images.